Popular Mavin queen, Tiwa Savage has evaded the question proding her to comment on the possibility of finally reuniting with her estranged husband, Teebillz after reports claimed that they might come back together soon. 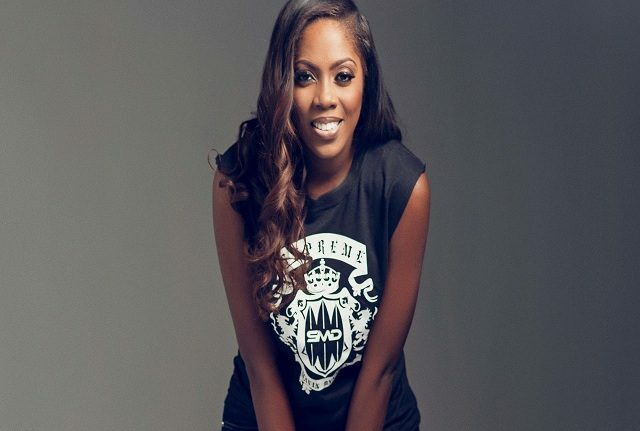 Tiwa noted that, the issues of marriage is quite sensitive and that she might not too disposed to discussing such on air due to the respect she holds for her husband, Teebillz and their son. 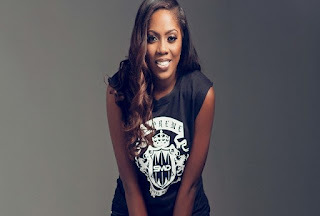 Tiwa made this comment in an interview with Soundcity Fm, she said: “Marriage is a very sensitive matter that I would not want to delve into at this time. 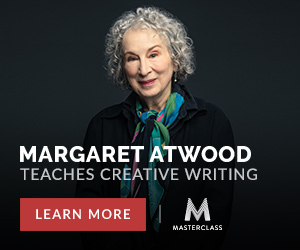 Whatever I say now might be taken by the other party in another way. Latest News Ent : Tiwa Savage breaks silence on relationship with Wizkid, read what she said….